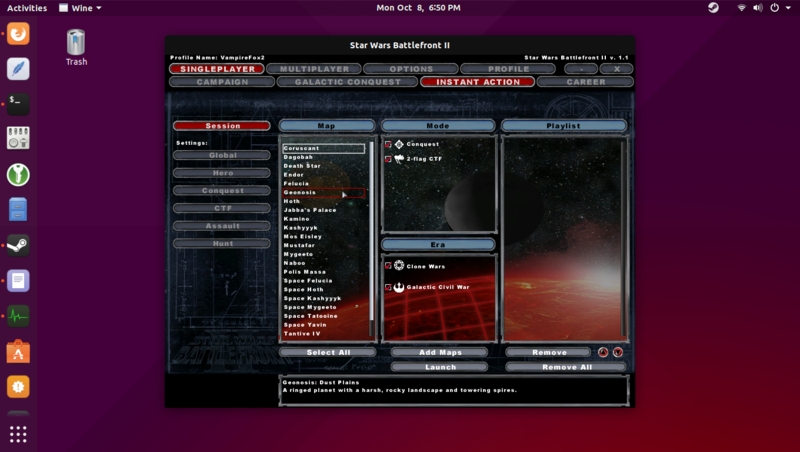 After learning things that I didn't know how to do before as far as Windows games go and Steam came out with something called "Proton" it's based on WINE and runs straight from the Linux Steam client. All I had to do was install the Nvidia drivers for my machine, install steam and click install. 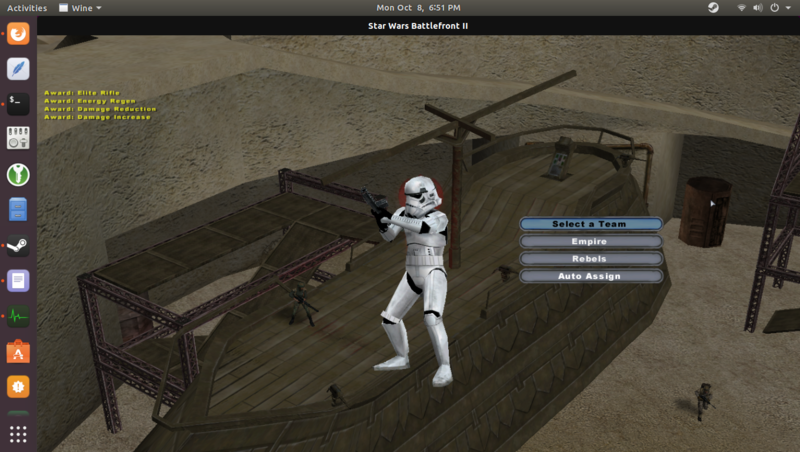 BF2 was first on my wish list to test out and it works perfectly, no bugs, crashes so far. I love it! 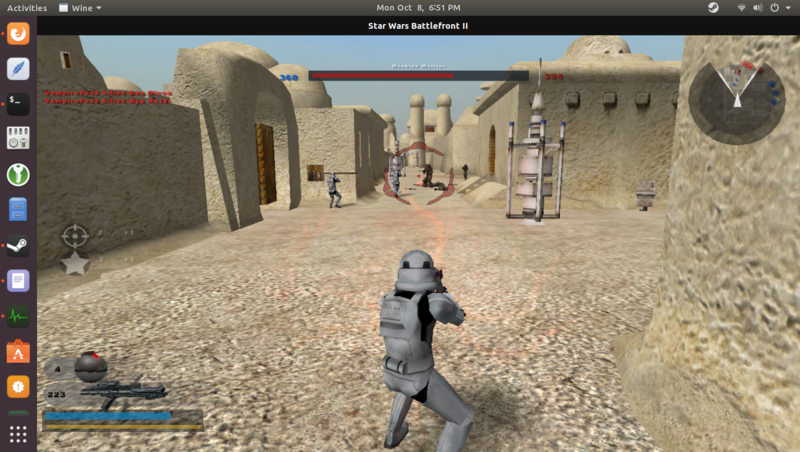 I'm going to do some reasearch to see if it's possible to somehow use mods, but still this is pretty neat and a huge step forward for Linux gaming, hats off to Valve for making the effort on developing this. Thought I'd share this with you guys. Next up on the list is Skyrim and Fallout New Vegas, wish me luck!